Hi from Doug & Julie! 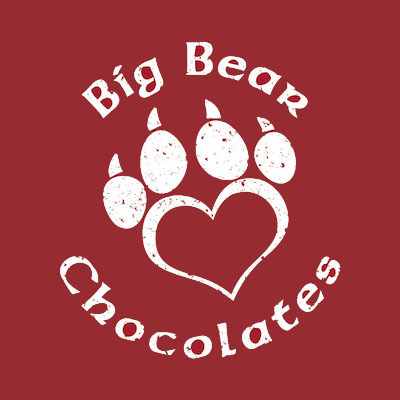 Big Bear Chocolates is a family owned and operated company well respected in the Pacific Northwest. Doug and Julie Hammond, our delicious owners, reside in neighboring Coeur d’Alene. We have been making Spokane’s Finest Chocolates, fudge, and Caramel Apples for years. Our first store is currently in the Spokane Valley Mall and we hope to add several more locations in the near future! Please stop in for a free sample of our delicious confections! 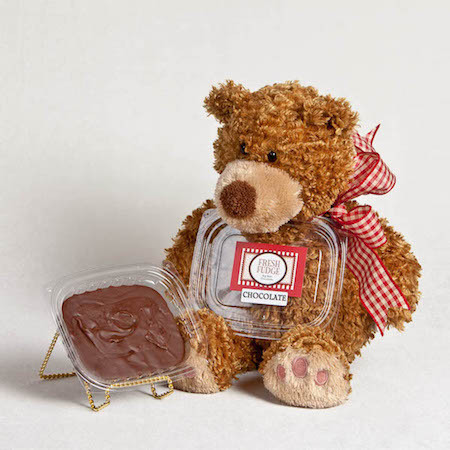 Our Big Bear Chocolate fudge is amazing! Homemade right here in Spokane, Washington, our fudge is all natural, hand crafted, and filled with goodness! We offer several different flavors including: Chocolate, Turtle fudge, Dark Chocolate, Chocolate Mint, and Strawberry! Stop by our local store or order fudge online. You won’t be disappointed with our delicious, fresh made fudges! Big Bear caramel apples are the best! Made from fresh Granny Smith apples, and caramel is always hand crafted, creamy and delicious! Try our of our world famous flavors including: Triple Chocolate, Cherry Kissed, Apple Pie, and Coconut. Whichever apple you try, you will love the amazing blend of sweet and tangy combined into a delectable treat! 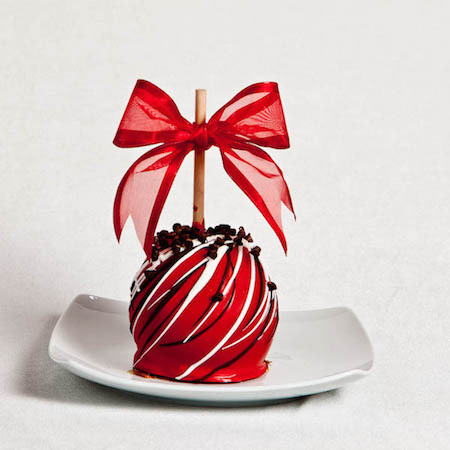 We promise you have never tried a candy apple like Big Bear Caramel Apples before! Once you try one you will be hooked on these tasty, fresh treats! We love hearing from fans and “soon to be” fans alike! 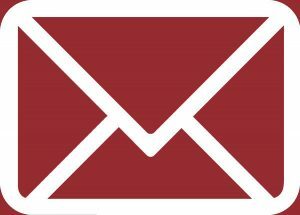 If you have questions about our chocolate please give us a call or drop us an email. We offer full transparency on ingredients including gluten free options. We also offer order support during our open business hours! 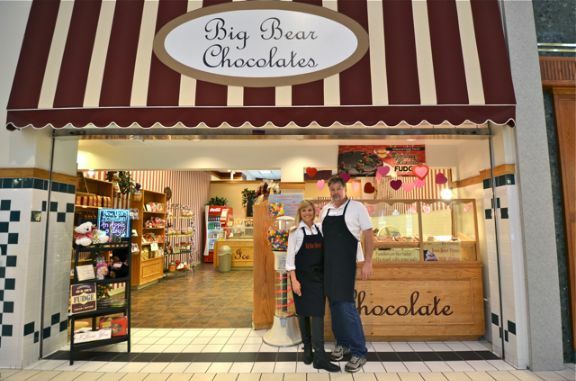 If you want to order a special personalized gift basket, or want a custom flavor confection, Big Bear Chocolates will take care of your needs. We look forward to hearing from you soon!